Self Awareness can only be attained through deep observation and investigation of ones own psyche. Journaling is the method by which to peel back those layers and reveal our deepest selves. 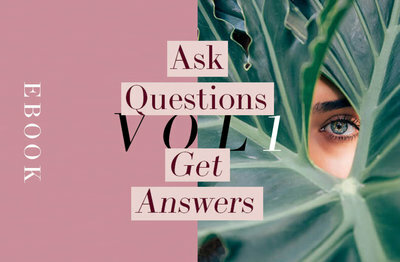 Volume 2 of Ask Questions Get Answers will take you there.